Although it is considered standard industry practice to provide at least two manor OS upgrades, LG’s 2016 flagship has had no such luck, at least on some carriers. 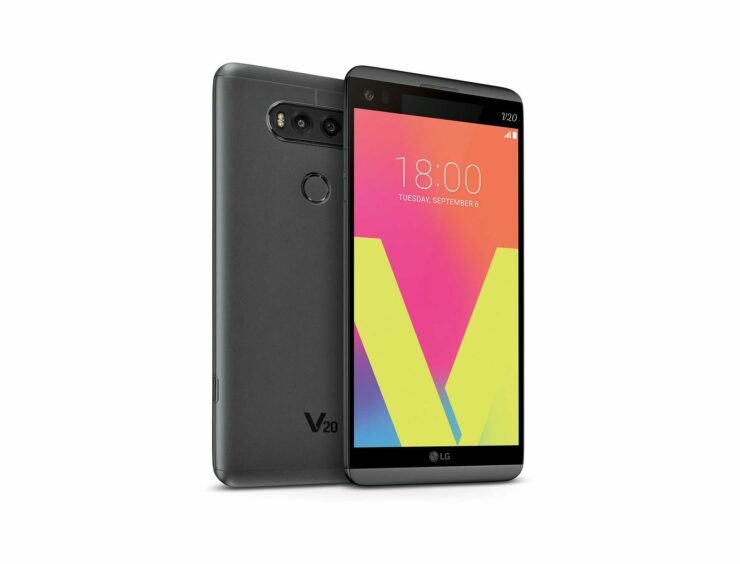 The LG V20 Oreo update started rolling out a few weeks ago and was all but done, barring all Verizon devices. Here’s what the changelog looks like. App shortcut is provided by touch and hold on an app icon from Home screen. All app shortcuts have “Widget” and “App info” icons at the top right corner of the bubble. Each app has customized shortcuts for the app. User can dismiss notification badges on an app icon by simply erasing notifications on the notification panel. If fingerprint detection fails 20 consecutive times, fingerprint recognition will be disabled in accordance with Google CDD. Once the device is unlocked with a secondary secure lock, the user can resume using fingerprint. The Settings menu has been reorganized and simplified based upon usage. A simple description of each menu is provided for easier access to the desired menu. The menu order changes based on frequency of use. Removed “more” from the bottom of the menu. Expanded “Searching” capability in which characters and character strings in the title, description and app name can be searched. In addition, recently searched words can be displayed and ripple animation applied on the selected item. Provided “Looking for something else?” at the end of the page, which may be used to search within the tab menu. Lock screen settings and Fingerprints & security settings have been unified under Lock screen & security. “Security status” section is now placed at the top of Lock screen & security settings in accordance with Google CDD. Saved personal information which will be automatically filled when it is needed. The update also comes with the August security patches and version number VS99520a. It weighs in at around 1.5GB and will very likely be the last major software upgrade the V20 will receive.